Sprint, the shittiest carrier in the US, announced that its LTE is available for customers in nine new markets. Sprint customers in the following markets should now be able to use LTE in their LTE-capable phones. 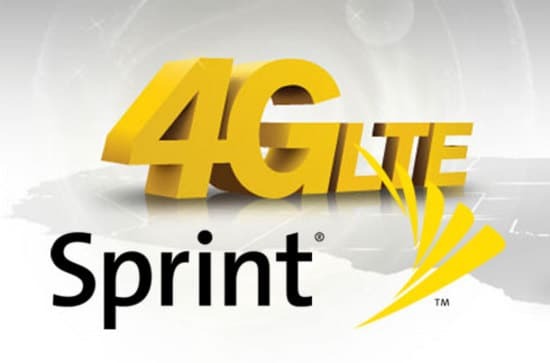 Sprint’s Network Vision upgrade also brings faster 3G data. Still, Sprint customers in populated areas like New Jersey or New York will still have keep using 3G, which doesn’t even allow customers to watch a 30 seconds video or do a simple Google search without waiting a minute. Those customers will have to keep paying Sprint for a premium data so that Sprint can deploy LTE in towns to claim they have unlimited LTE data on their commercials.